Why You Should Reuse Boxes-Leader Box Corp.
Reduce. Reuse. Recycle. That phrase has been thrown around a lot, but do we really think about what it means? We are all familiar with recycling. Recycling has become a very common practice, but do we reduce and reuse materials as often as we could? As a business, it can be overwhelming to think about reducing your footprint. There is a lot that goes into building a business, producing products, and getting those products out into the world. However, there are some really easy steps your business can take to reduce its carbon footprint and save some money at the same time. One step your business can take is to reuse. There are a lot of boxes needed for shipping and distribution, but who says you can’t reuse some of those boxes. 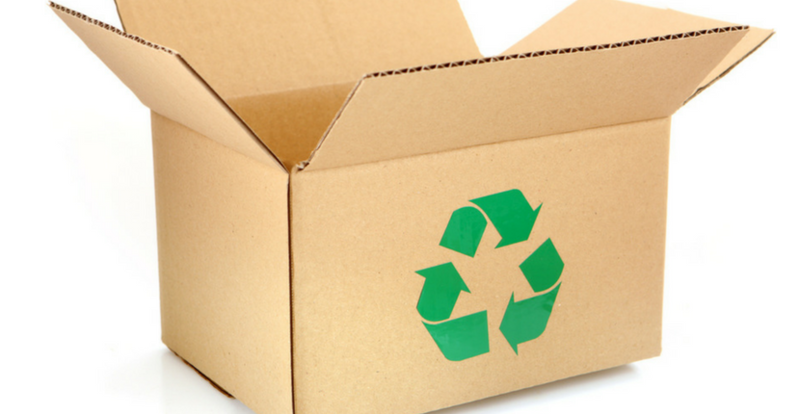 Reuse shipping boxes is a great way for your business to reduce their carbon footprint. It is also a great way to save your company money. Whether you are talking about small custom boxes or gaylord boxes, you can reuse those boxes as long as they are in good condition. Also, if you have an excess of boxes, you can sell your used boxes so that they can be reused somewhere else. That way, you can get a little extra money, and you can get rid of your extra boxes in an environmentally friendly way. If you don’t have boxes to reuse, you can purchase used boxes for your company to use. Used boxes are priced lower than other shipping boxes, but they are still in good condition. Buying or using used boxes will help you save money and be more environmentally responsible at the same time. Using used boxes will also help you reduce the number of new boxes that you use. Then, after your boxes are completely worn, you can recycle them. After that, your company will be able to say they have reduced, reused, and recycled. How Can You Get Started Reusing Boxes? Leader Box Corp is a company that has been in the packaging industry since 1950. We specialize in helping the environment and helping our clients by buying and selling used boxes. We know that by reusing boxes, we can help reduce the number of trees that need to be cut down to produce new boxes. We also help our clients save money by selling them used boxes instead of costly new boxes. If you would like to learn more about reusing boxes, you can reach out to us at Leader Box Corp.